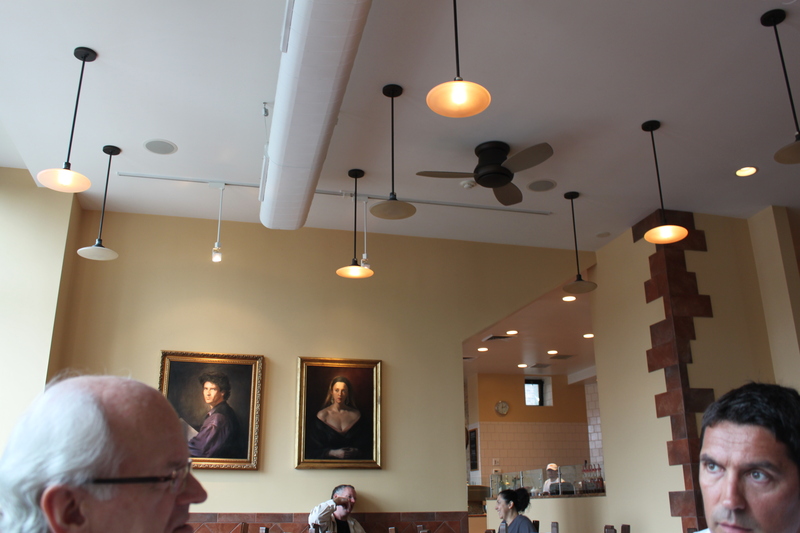 Chicago has no shortage of pizza and everyone has his or her favorite style. Obviously Chicago is home to the deep dish and we do it well. But this story is about the pizza that was invented in Naples, Italy and has been apart of Neapolitan cuisine for hundreds of years. 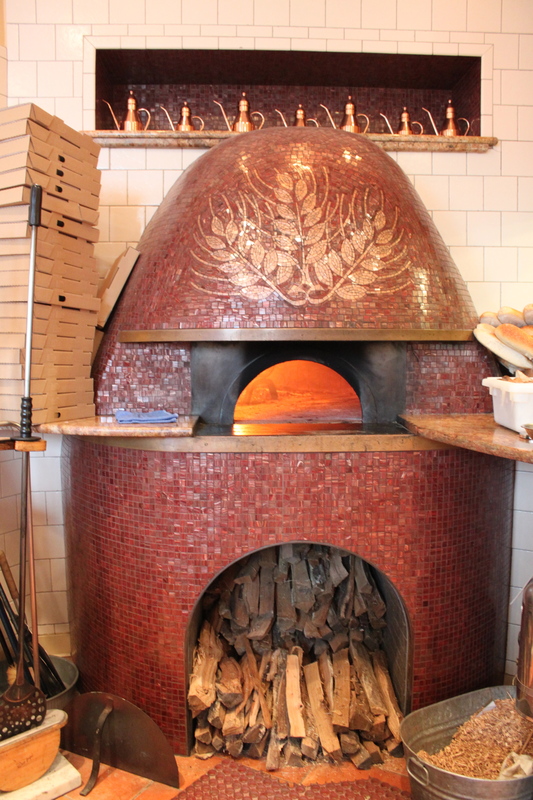 This pizza is cooked in a wood-fired oven and has very thin dough and a thick crust and is meant to be eaten with a fork and knife. 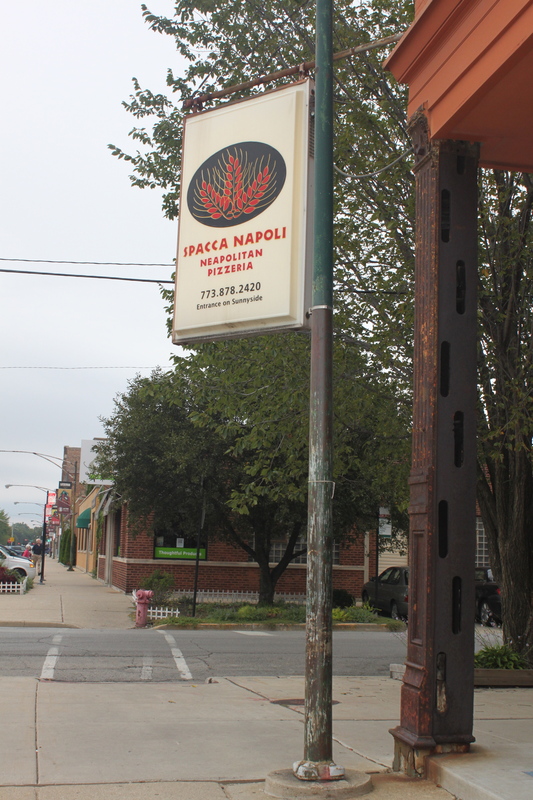 Spacca Napoli Pizzeria takes its pizza seriously by staying true to authentic preparation and fresh ingredients. The restaurant itself has a nice outside patio (was raining the day I was there so could not sit outside) and the dining rooms (4 separate areas) are airy and bright thanks to the huge windows. Black and white photos and old world portraits decorate the walls with pretty tile throughout. The staff and space are warm and inviting. We started with the Insalata Mista that was a nice mix of mesculin greens, Castelvetrano olives and cherry tomatoes with a light dressing. The olives were fresh and I was fighting the urge to ask for more. 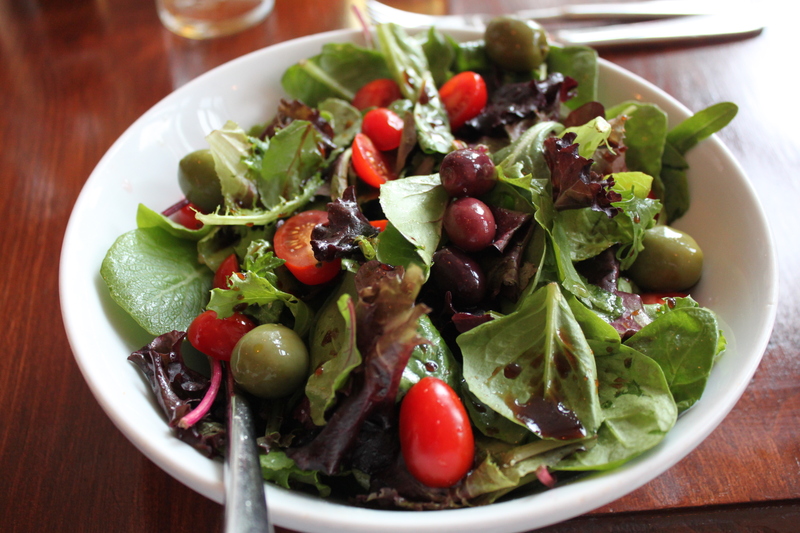 The salad was served with bread that my dining companions said was really good (I was saving my appetite for pizza). 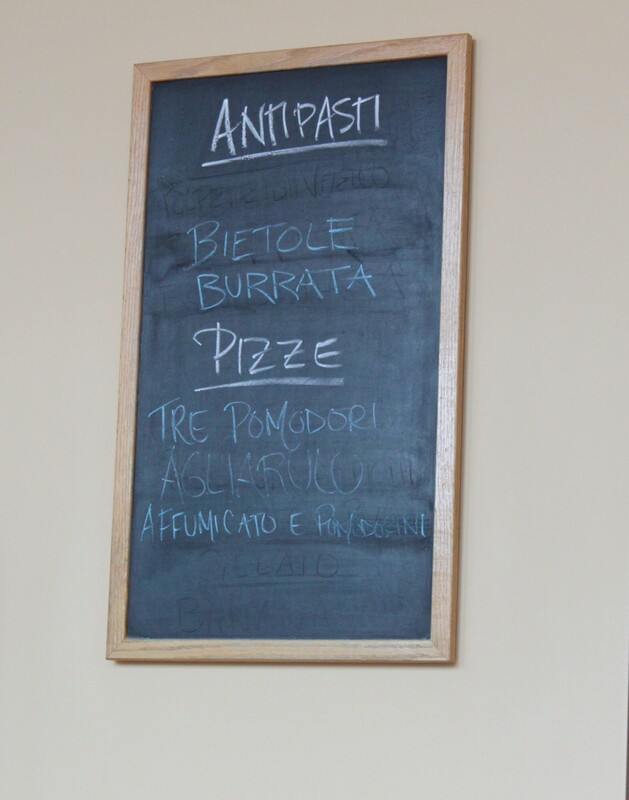 The pizza is divided into Pizze Rosse and Pizze Bianche and it was really hard to make a selection. We went with the special for the day Tre Pomodori and Bufalina, which is on the regular menu. The server let us know that the Tre Pomodori was the way to go as it had fresh yellow and red cherry tomatoes that are season. Along with sundried tomatoes and olives. The picture below gives you an idea of how great this pizza was. 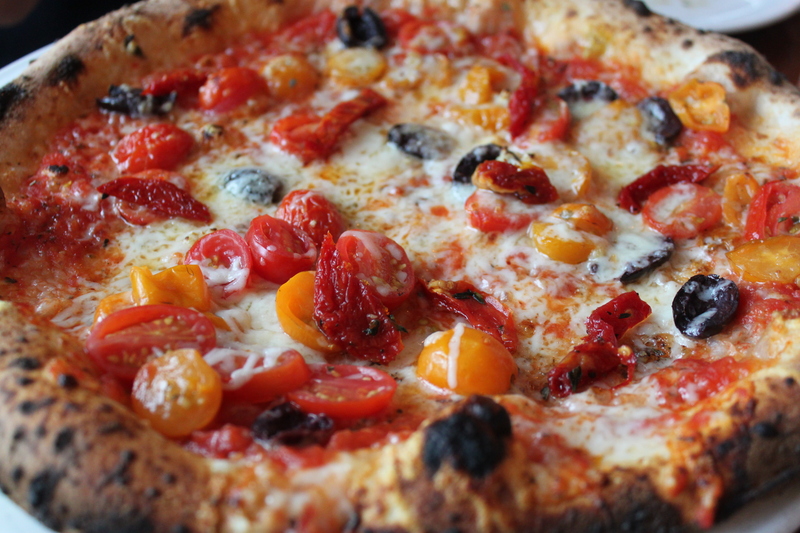 The olives provided a nice salty balance to the sweetness of the tomatoes. The crust was charred just the right amount from the wood fired oven. The Bufalina has basil, mozzarella di bufala, olive oil with red sauce. Very simple yet I have a feeling it is not easy to make such a good pizza despite the basic ingredients. The beauty with this style of pizza is that you can eat several slices as they are not overloaded with toppings and feel satisfied and not go directly into a food coma. This also means…. dessert. But before we get to that, if by chance you find yourself at Spacca Napoli and you are really not into pizza there are a lot of other options. We also had the Insalata di Mare and Antipasto Misto. 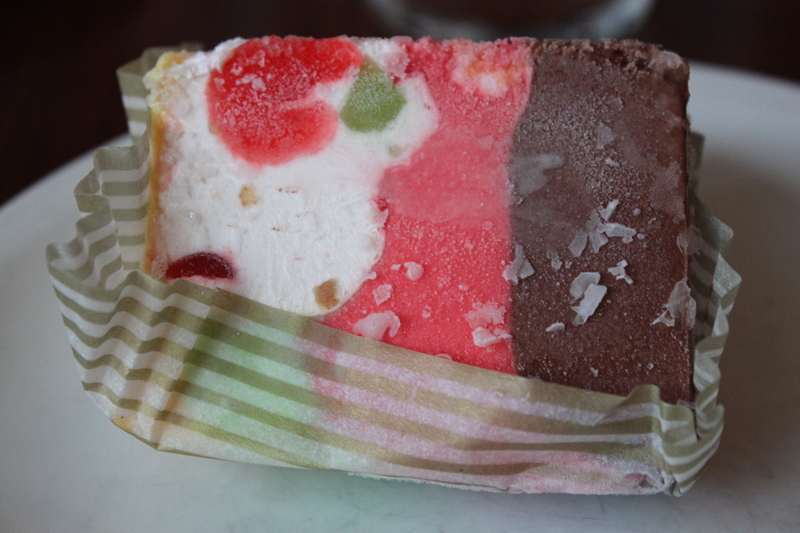 Both very good and no surprise on the freshness of the ingredients. There is an extensive wine list as well. 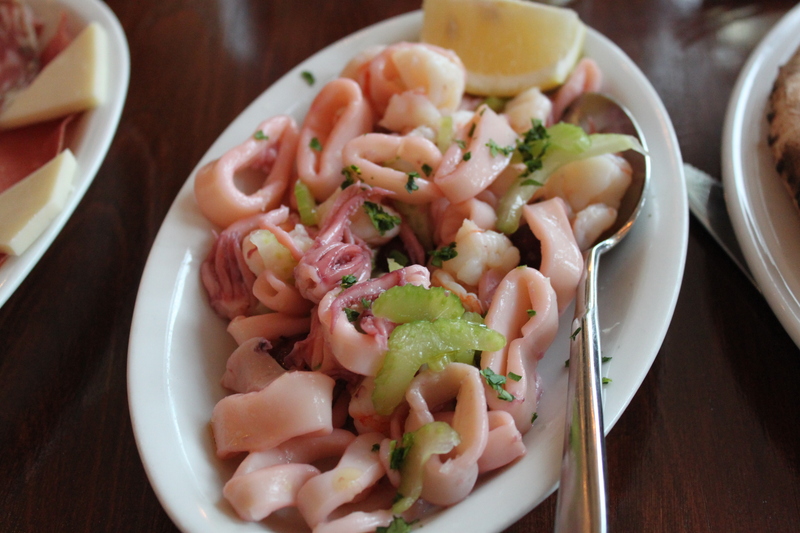 The Insalata di Mare has calamari, cuttlefish, shrimp, celery and kalamata olives with lemon and oil. I have had a variety of calamari and usually it fails. This calamari is very good, poached with a nice texture. 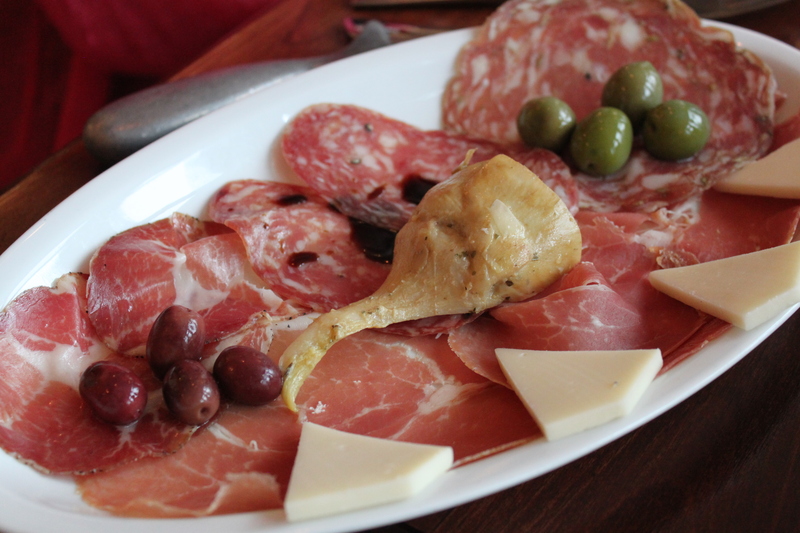 I did not try the Antipasto Misto but my resident meat eater assured it was very good with a nice variety: prosciutto crudo, sopressata, biellese finocchiona, capiccollo, provolone cheese, Castelvetrano olives. Okay, dessert. 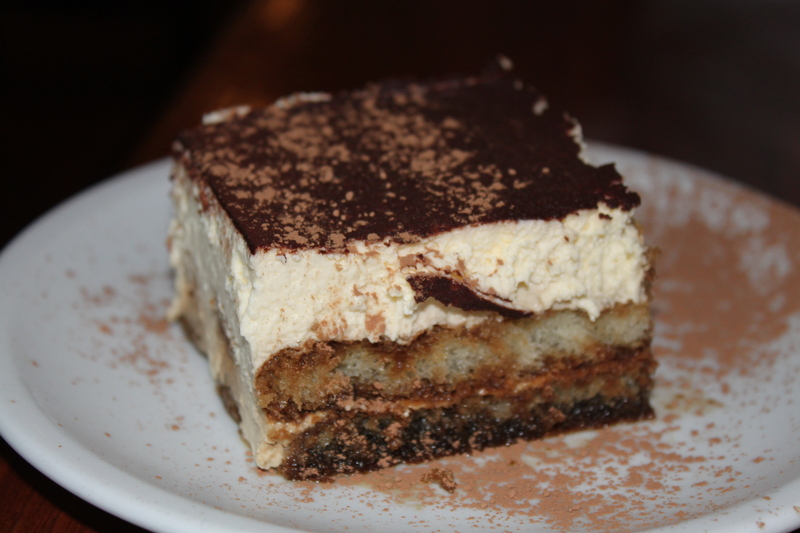 Of course Tiramisu which you know was good. 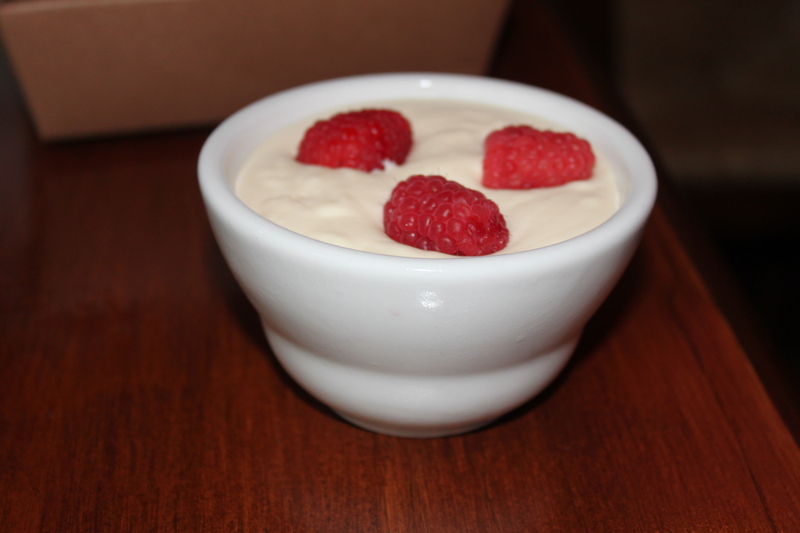 Next was the Zabaglio which was new to all of us at the table. The menu describes it as a creamy custard made with Marsala wine. I did taste a hint of alcohol but could not distinguish it as Marsala wine but it didn’t matter, I will be having this dessert again. It was surprisingly light for custard and nice and sweet. wow Alicia,thanks for the lovely review. i am the co-owner of Spacca. and your photography is beautiful. hope you can return for an indian summer outdoor experience! Thanks, I am glad you enjoyed it. I will definitely be back to Spacca soon! My family and I travel for 3 hours once a month to eat at Spacca. 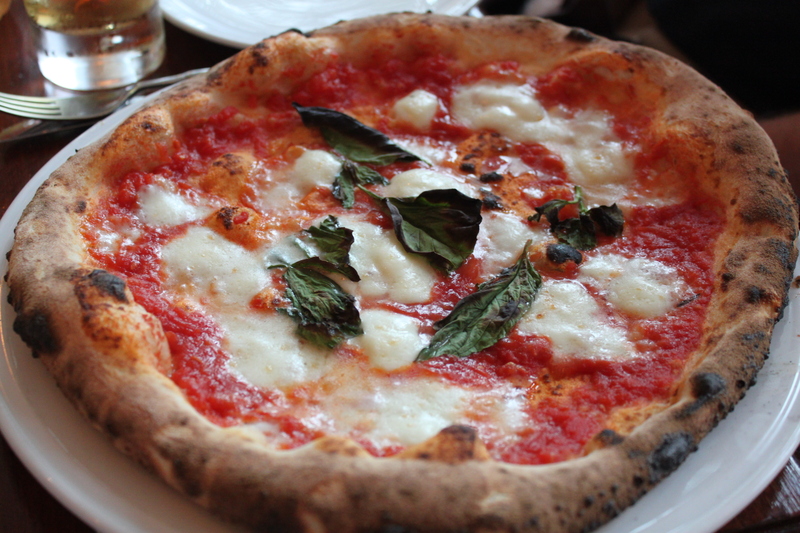 This is a Masterpiece of Italian dishes. The owner is very special and treats all his customers with warmth and charm. Wow, that’s great. It’s worth the trip! 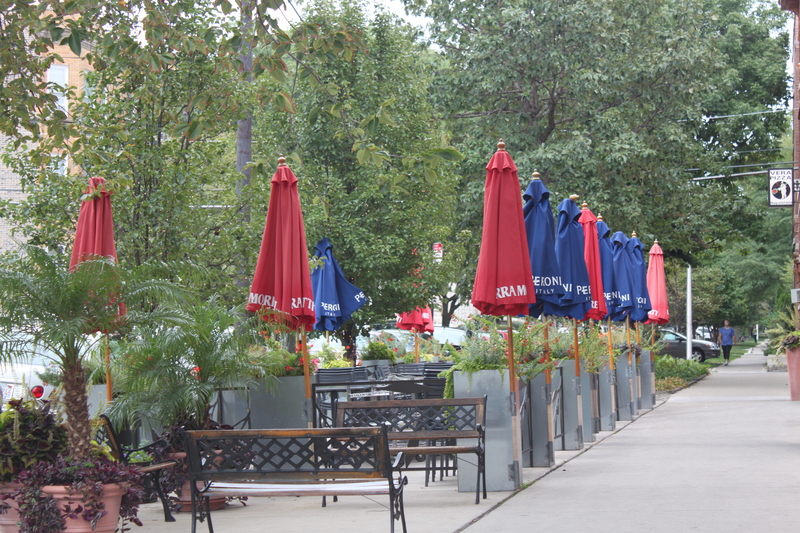 PreviousFounding Farmers – Washington D.C.
Next36 Hours In NYC – Gotham Bar & Grill, The High Line and More!